EGS Geosynthetics is located in Hefei City, Anhui Province, China. Dedicating in Ecoweb Geocell for over 5 years. 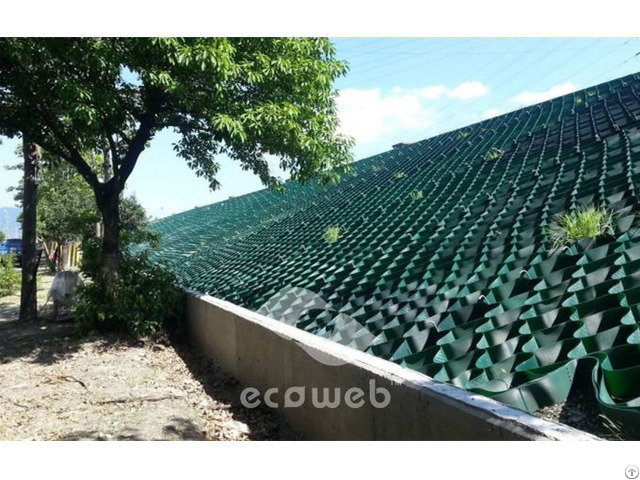 Ecoweb is now been widely used in the USA, Japan, Singapore, Thailand, Malaysia, Middle East and Africa, etc, to perform good solution on Ground Stabilization, Slope Protection and Retaining Wall projects. 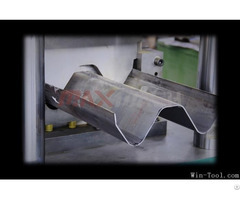 · Strip Height: 25mm, 50mm, 75mm, 100mm, 125mm, 150mm, 200mm, 250mm, 300mm. · Strip Length: Maximum 8m long. · With two automatic welding lines, our production capacity is 2000-2500 m2 per day. 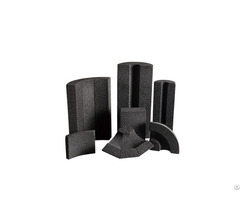 Posted By: Ecoweb Geocellular Synthetics Co.,Ltd. 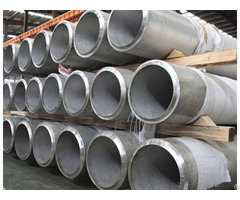 Business Description: EGS Geosynthetics is located in Hefei City,Anhui Province, China. Dedicating in Ecoweb Geocell for over 5 years. Ecoweb is now been widely used in the USA, Japan, Singapore, Thailand, Malaysia, Middle East and Africa, etc, to perform goodsolution on Ground Stabilization, SlopeProtection and Retaining Wall projects.